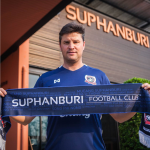 Ricardo Rodriguez is a Spanish Coach who was last in charge of Suphanburi FC in the Toyota Thai League. 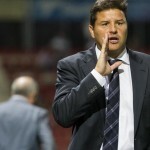 Ricardo’s professional career started in 1998 at Real Oviedo, where he previously played in the lower leagues, as a member of the technical corps of the subsidiary team. In 2001, he became a member of the first team, when this team played in the Second Division. In 2003, during the first term of Florentino Pérez as President and with Jorge Valdano as Sports director, he began his Mexican journey as a director and manager of the Real Madrid school in México, working with Xabier Azkargorta, current manager of Bolivia, and the Director of the International Schools that Real Madrid has all over the world. Ricardo, apart from directing the School and training different teams, also performed formation tasks for all the managers within the school. 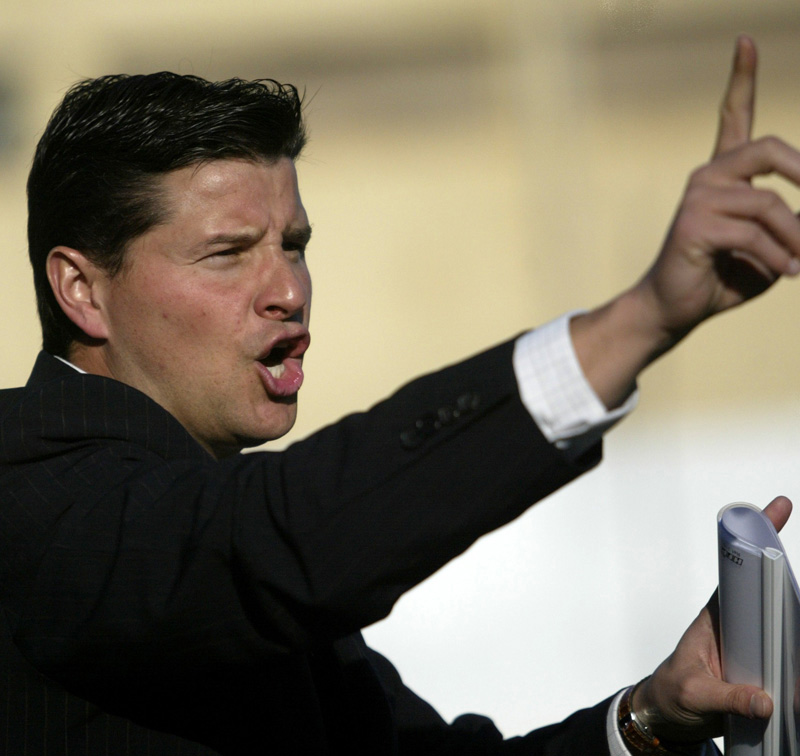 At this stage he accomplished the promotion of two categories in the Opening and Closing Tournaments of the Mexican Federation of Football, on top of both championships; he also managed to become the Champion of the Educafut Tournaments and Champion of the Adidas Tournament 2006, qualified for the Adidas World Cup 2006. He accomplished all this with the category 1990. 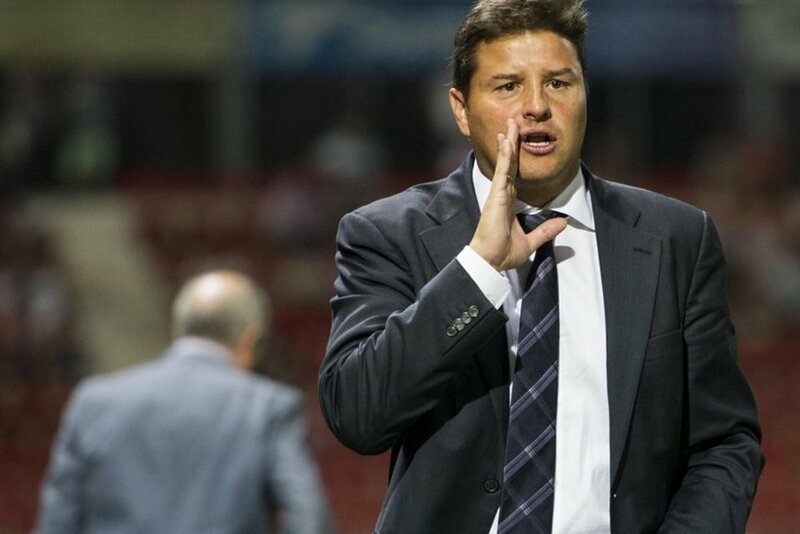 After his passage through Mexico, he signed with Girona Football Club to take charge of the U19 team, but after 22 days he jumped into the first team and gained promotion to the Spanish Second Division “B” in the season 2006-2007, finishing second in the regular season. After a superb second round they played for promotion against SD Alcalá. reached eight place in Season 2008-2009 with the third lowest budget in their category. 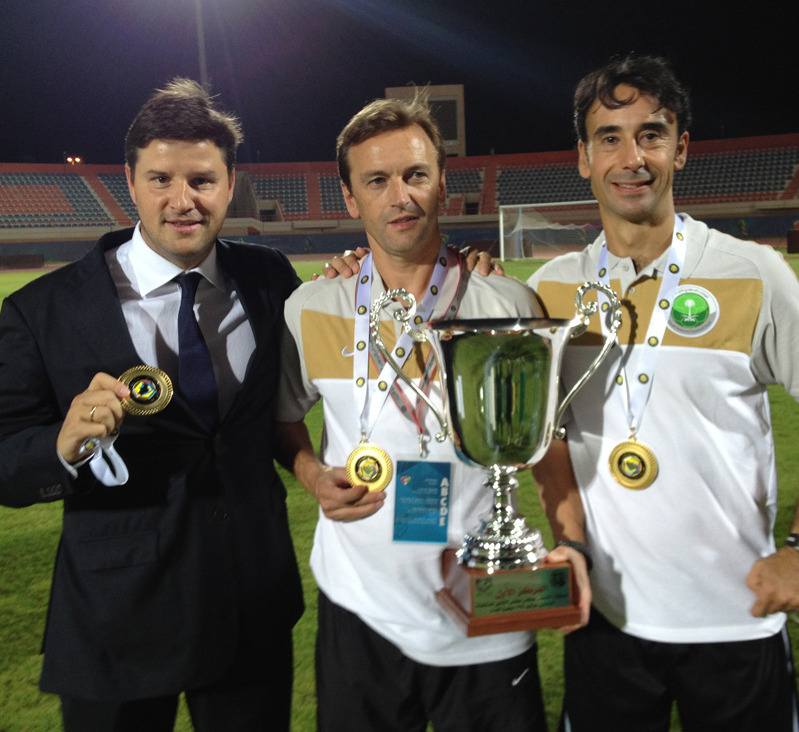 tion as Assistant Coach in the North Africa Tournament, of which they became Champions, also his intervention as Assistant Coach of Saudi Arabia U23 in the qualification stages for the Olympic Games of London 2012 and the creation of the strategic plan “Qatar 2022”, with Juan Ramón López Caro and Frank Rijkaard among others. During this stage Ricardo achieved many things, including the highest ever finish for Saudi Arabia in the U20 World Cup, achieved in 2011 when they reached the knockout stages. From August 2012, Ricardo became part of the coaching staff for the senior national team with Frank Rijkaard, analysing the opposition giving detailed information on the opponent´s squad. 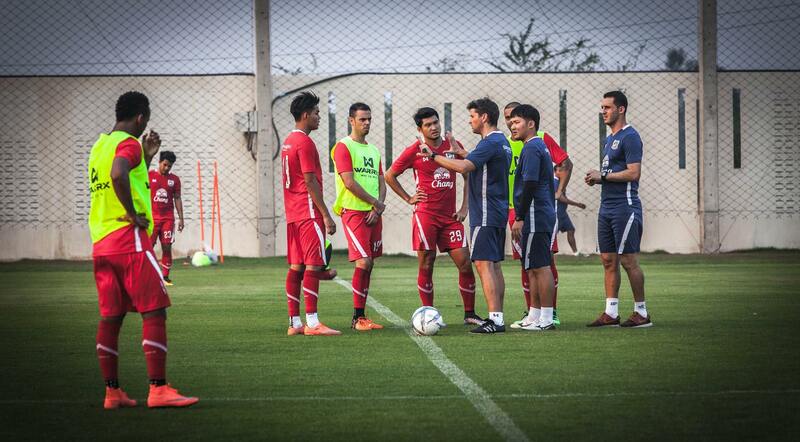 In early 2013, Frank Rijkaard finished as national team coach,which led to Ricardo becoming the U17 coach. In January 2014, Ricardo was installed as the Head Coach of Thai club Ratchaburi FC, taking over from countryman Ivan Palanco. Ricardo Rodriguez had a great début season in Thailand, winning a Coach of the Month award in his first month in charge and eventually leading the Dragons to a fourth place position. This achievement was made the more remarkable considering the fact the club finished one position above the relegation zone the season prior. 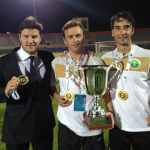 On 14 November 2014, Ricardo Rodriguez was appointed the new Head Coach of Bangkok Glass FC. 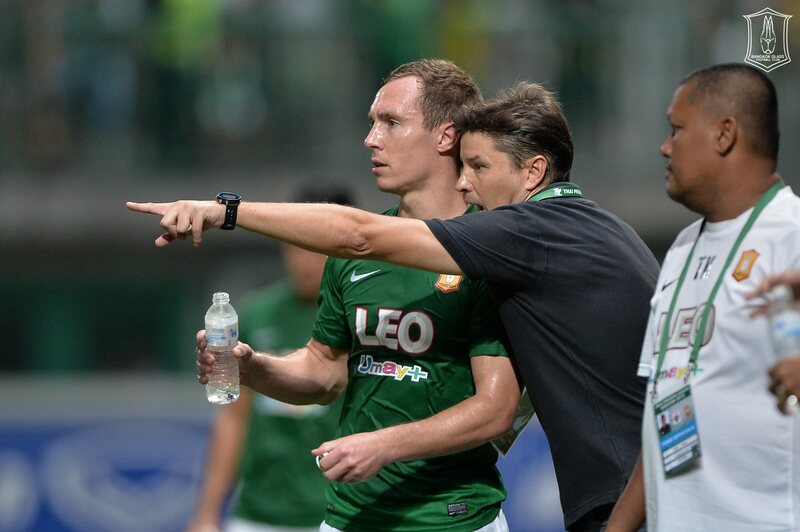 At the midway point of the 2015 season, Bangkok Glass were on top of the TPL table. Following a run of inconsistant performances towards the end of the season, with the team in 3rd position, Rodriguez was relieved of his duties with Bangkok Glass. 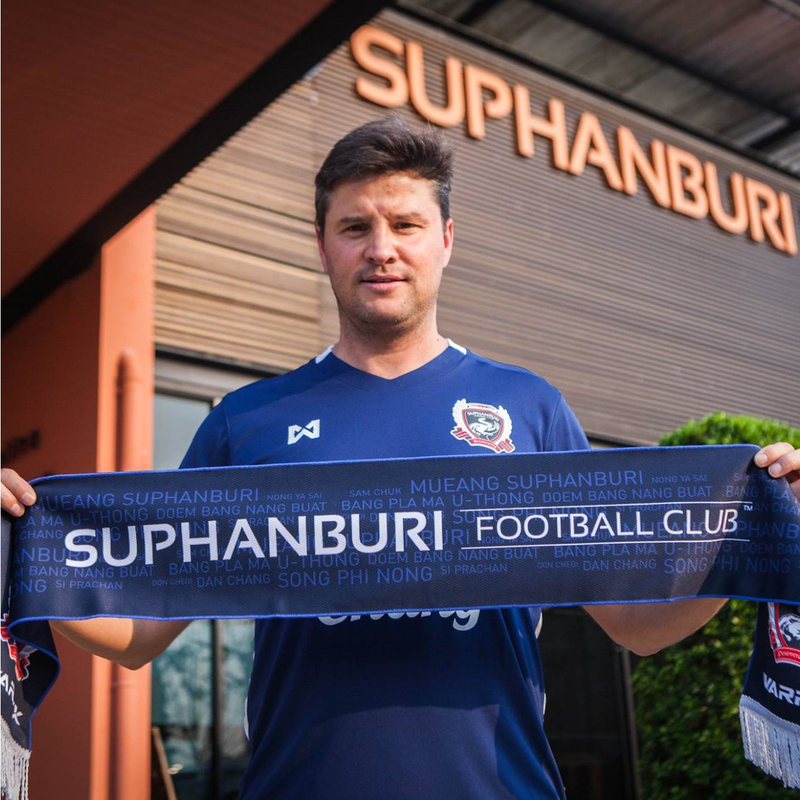 In March 2015, Rodriguez was appointed the new Head Coach of Suphanburi FC. Finished in 4th position is Thai Premier League with Ratchaburi FC in his first season (the club finished one position above the relegation zone the season prior).